We have established ourselves as coveted organization, involved in the business of trading a wide gamut of Used Sulzer Rapier Loom. These weaving machines are widely used in textile industry for weaving various kinds of fabrics such as cotton, silk, hemp and other blended fabrics. Textile weaving machines offered by us are developed and designed at our vendors base using high grade raw material in accordance with industry laid norms and guidelines. Furthermore, we offer a wide range of machines under this category which includes SULZER G6100 / G6200/G6300 / G6500 / GS900 CAM / DOBBY 190/210/220/360/390CM. 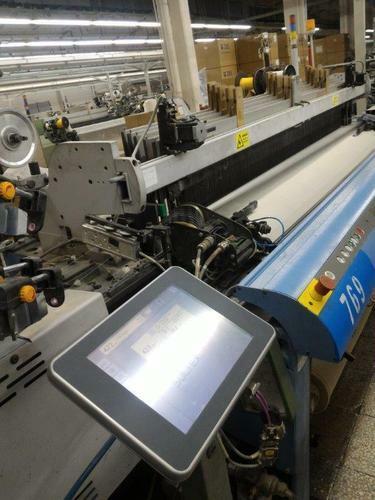 We offer Sulzer G6100 dobby weaving loom, 1.90 mt width, 1992 model, 15 pcs frame, 4 pcs weft feeding engine, 2 pcs fabric beam, totally 11 pcs warping beam, 10.000 hearld wires, 10.000 droppers, installed and running position. 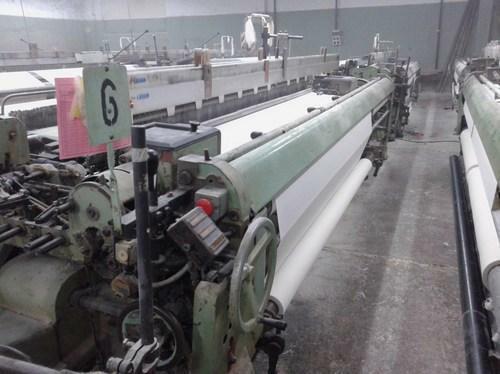 We offer second hand Sulzer weaving machines model G6200. 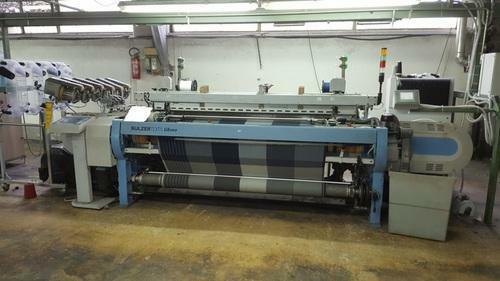 We are a trustyworthy organization offering a wide a gamut of Used Sulzer Rapier G6300 Loom. 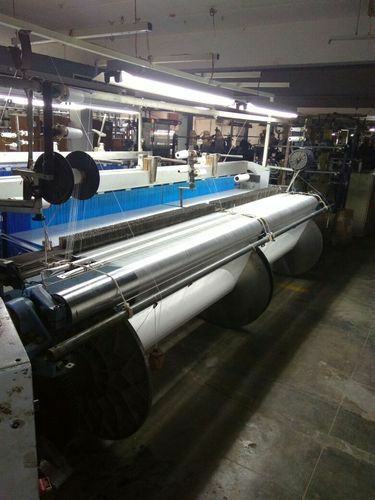 We are a trustyworthy organization offering Used Sulzer G6500 Rapier Loom. 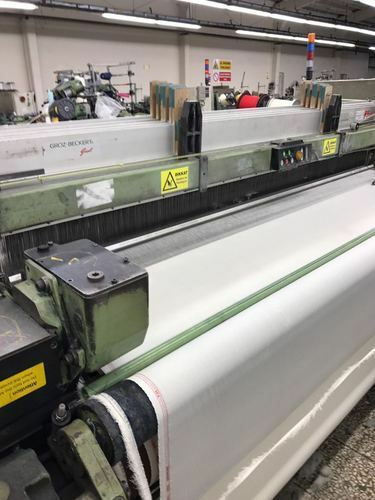 We offer Used Sulzer GS900 Rapier Loom, SMIT GS900,200CM, YOM 2006, 3 accumulators,6 heald frames, 1 warp (1000mm) & 1 cloth beam, Staubli 2668 Dobby with 16 sharfs and 16 levers. We offer Used Sulzer Projectile TW11 Loom. 2 colours with cam system 390 cm ww. 6 frames,1 weft feeder,12000 droppers-wires. 220 rpm and highers now running. 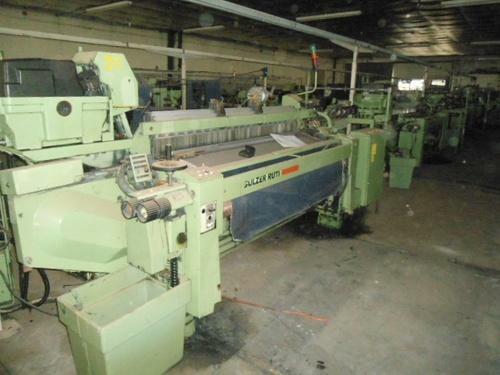 Looking for “Used Sulzer Rapier Loom”?